Like its immediate predecessors, 2013’s Lady From Shanghai and 2014’s Carnival Of Souls, Pere Ubu’s newest skates the line between moody atmospherics (“I Can Still See” and the frankly outstanding “The Healer”) and deep-groove cuts that seem to have been beamed in from Mars (“Monkey Bizness,” “Funk 49,” “Swampland”). But the canvas here is a bit larger, as the primary unifying concept seems to be David Thomas and Co. going wherever the collaborative impulse takes them. Often it takes them to very spirited places, which means 20 Years frequently sounds like the best sort of Pere Ubu: brainy, funky, dry and sly in its copious wit. Thomas’ burbling, wobbly-jowl blues intonations on “Howl,” bouncy hiccups on “Plan From Frag 9” and insistent delivery on “Red Eye Blues” are the sound of an artist fully in the pocket, warbling away happily down there with a whole crew of co-conspirators. 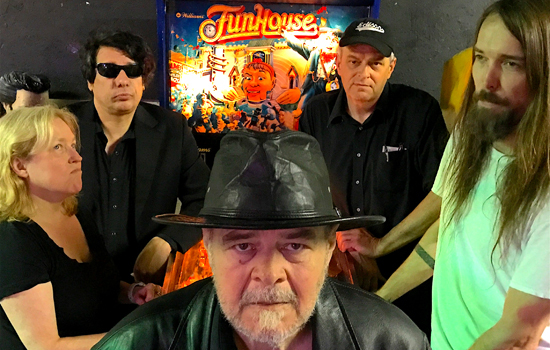 Pere Ubu’s been turning in accomplished records the past few years, but 20 Years sounds like it was a blast to make. 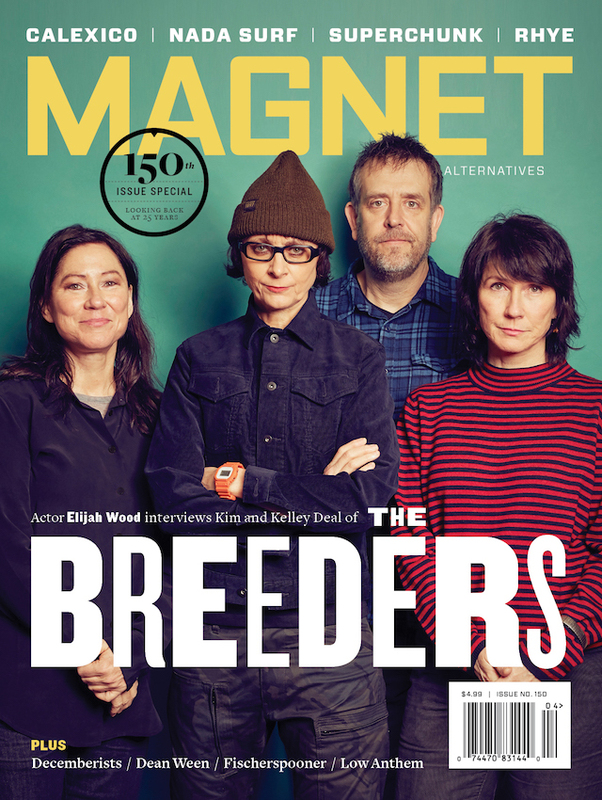 The playful side of the band, which often gets scant notice, is on full display.